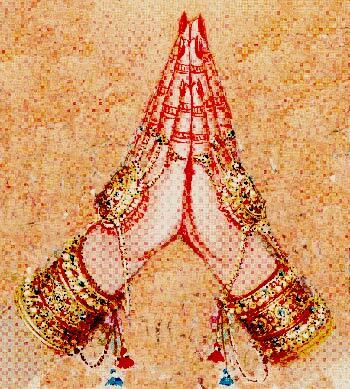 Find for yourself in the mixture of Old and New Delhi in your one day special and private tour. 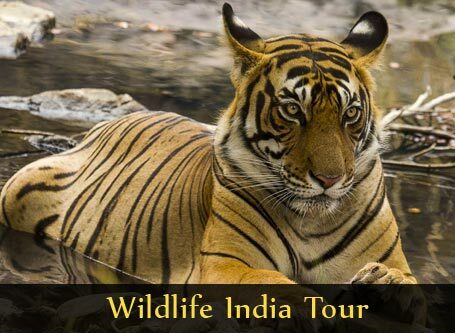 In this day tour you will get to see the well planned and spacious streets of New Delhi to the action-packed lanes and alley ways of Old Delhi. 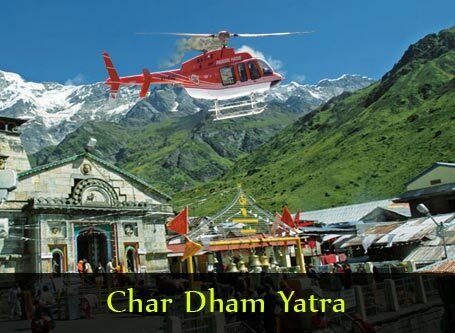 Your air-conditioned chauffeured private vehicle driven by your guide that you will be travelling in will let you discover places of interest in India’s lively capital. You will be welcomed at your hotel in the morning. 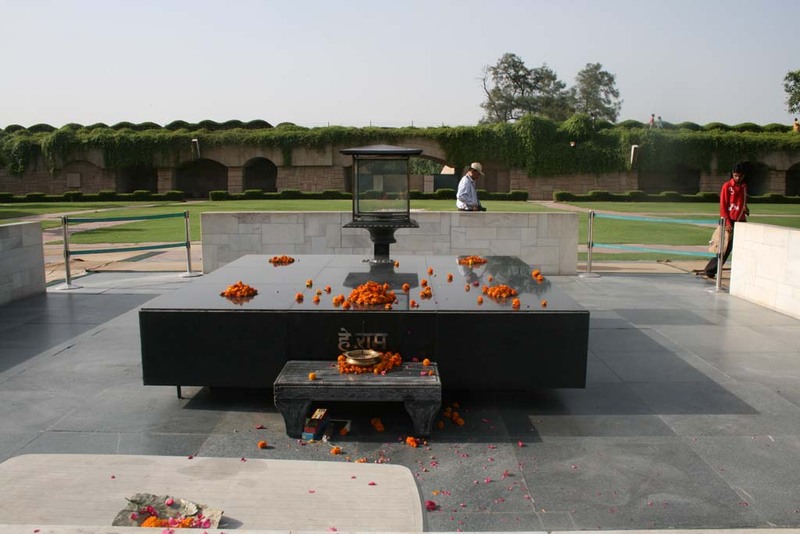 Your make your first stop at Raj Ghat and Shanti Vana which are the cremation sites of Mahatma Gandhi and Jawaharlal Nehru, India’s first Prime Minister. Later you will then march to Jama Masjid which is India’s biggest mosque then the Red Fort. You will certainly not leave without visiting ChandiChowk, an old and busy market, and check several stalls there selling various curious from spices to local handicrafts. 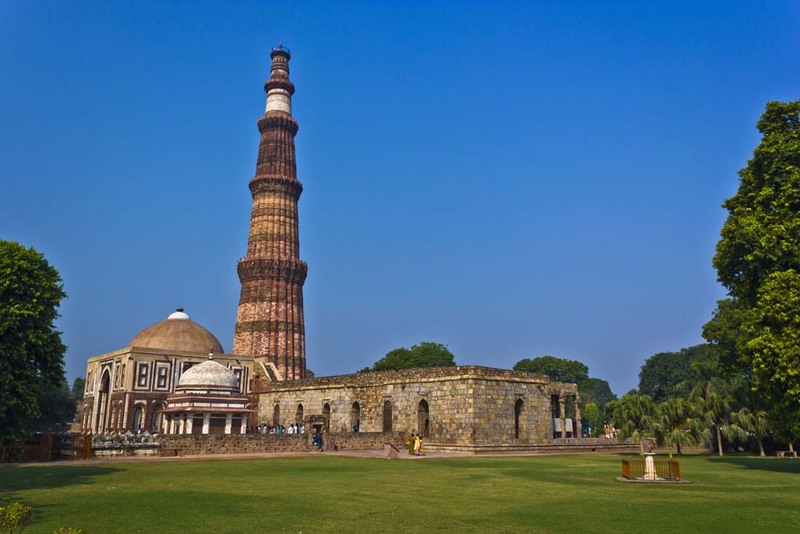 After having lunch which you will buy, you will go to New Delhi and get to see amazing sites like the impressive Qutub Minar and Humayun’s Tomb. 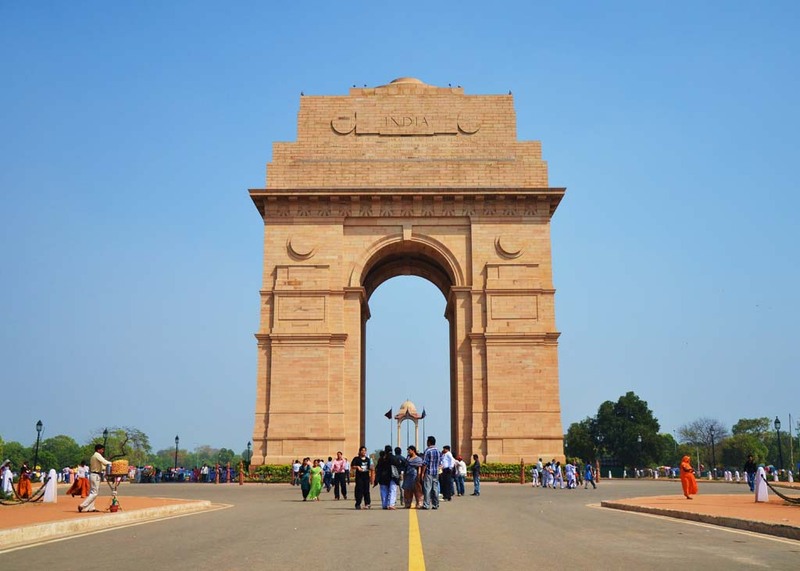 Your New Delhi visit will also let you see the Indian Gate which is a war memorial arch. 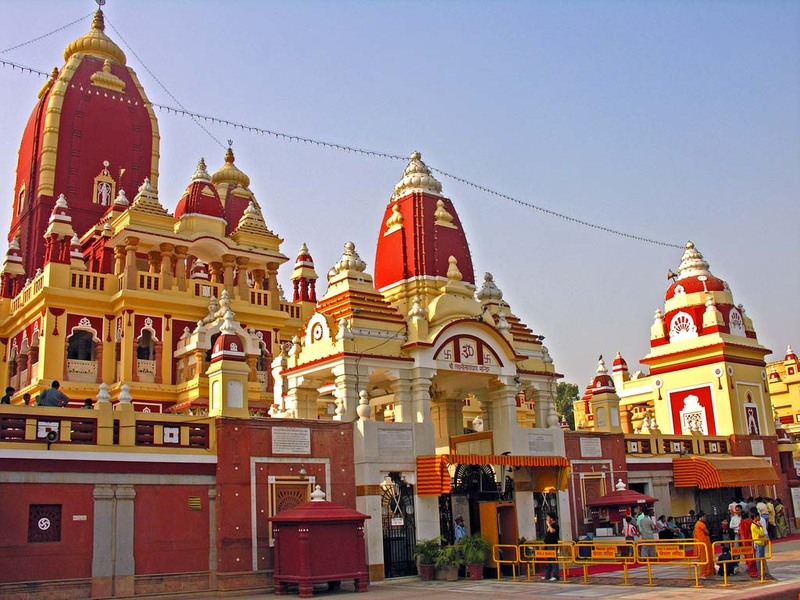 You will also see the Lakshmi Narayan Temple (a modern Hindu temple). Other places of interest that you will see are the President’s house, parliament house, government secretariat buildings and the Connaught Place Shopping center. You will be driven bact to your hotel at conclusion of the day tour. 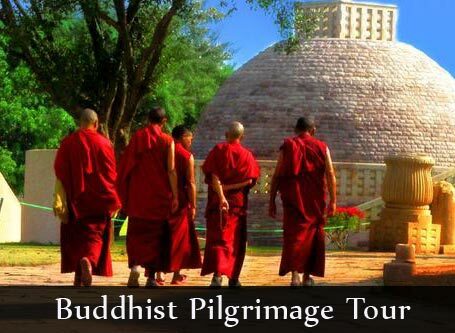 Walking shoes that are comfortable, sunscreen and one liter bottle of water per person are recommended.